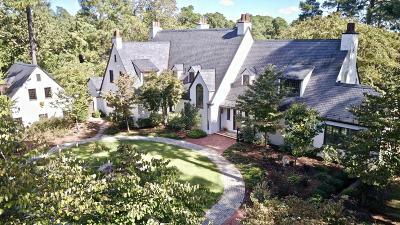 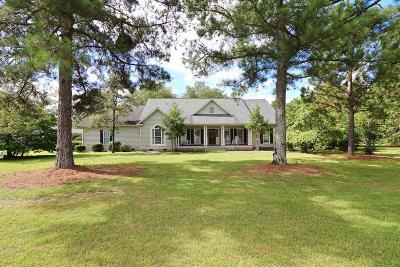 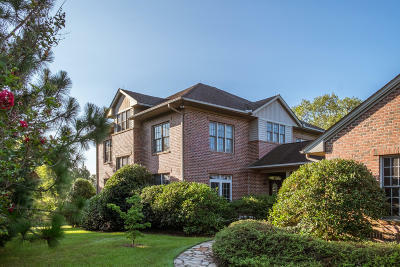 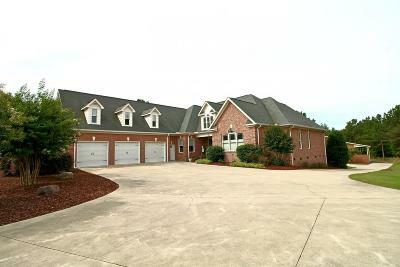 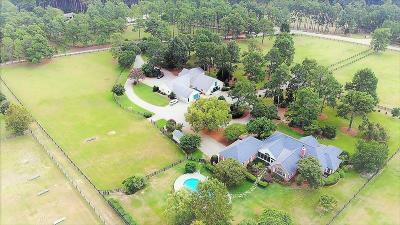 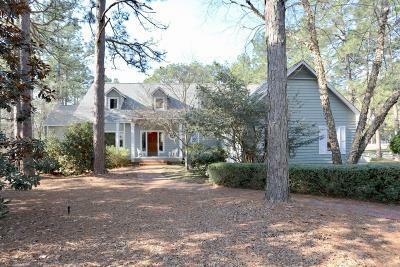 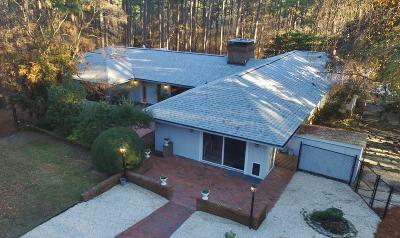 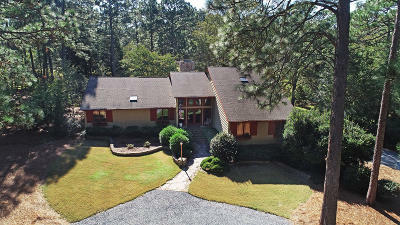 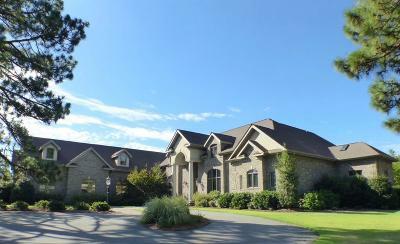 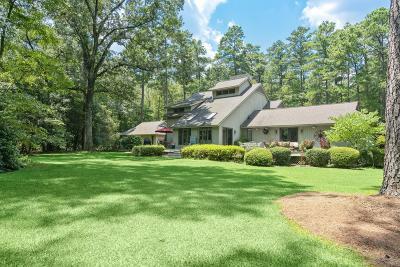 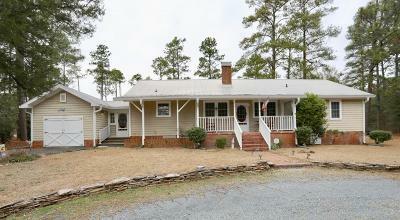 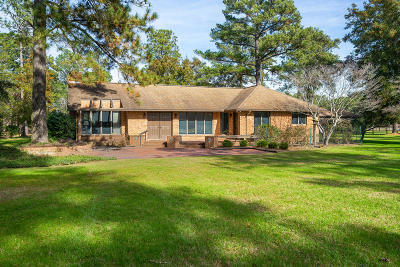 Moore County, Southern Pines and the Pinehurst areas have some of the nicest equestrian estates in the entire US. 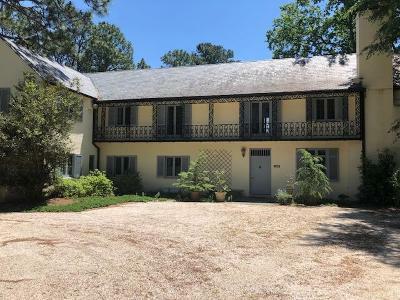 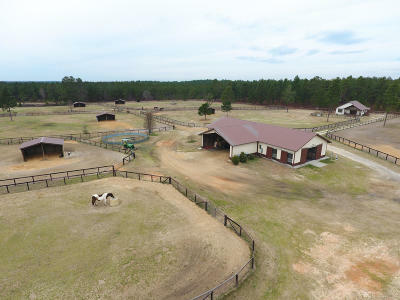 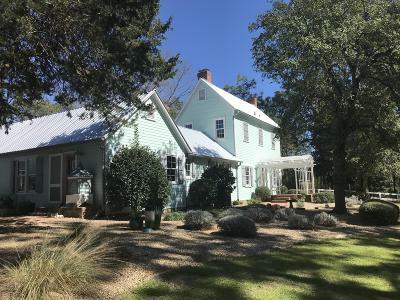 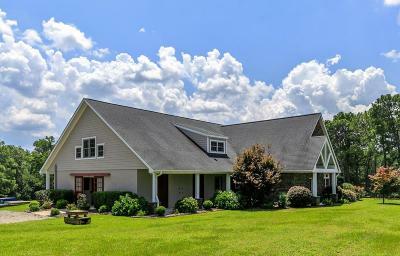 Please feel free to use this site to preview Equestrian Properties near Southern Pines, The Walthour Moss Foundation, Youngs Road and the Carolina Horse Park. 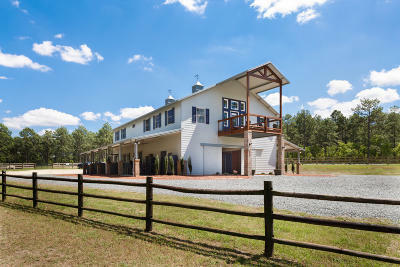 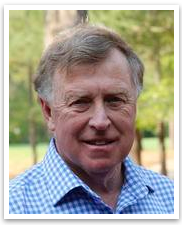 Call Dale at (910) 528-4652) for all of your questions on Southern Pines and Moore County Horse Farms For Sale.